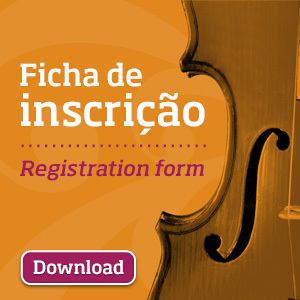 The finalists of the Senior Category of the 4th International Chamber Music Competition “Cidade de Alcobaça (CIMCA) are defined, after the Eliminatory Round held at the Cine-Teatro de Alcobaça – João d’Oliva Monteiro, throughout today, March 24th. There will be five groups present in the Final: Duo L, Duo Piaolin, Duo Oliveira Cernadas, Duo Shalamov and Sforzanduo. The Final, in this category, will be held on March 26th, Thursday, once again at Cine-Teatro de Alcobaça – João d’Oliva Monteiro (headquarters of the competition). 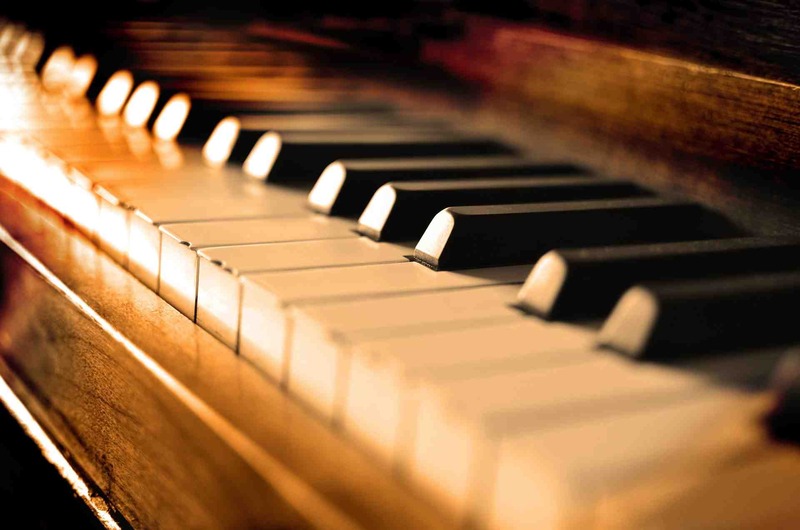 Tomorrow, March 25th, from 10:30 am, we will have the Junior Category Final, and in the last day, March 27th, the Awards Ceremony and Winners Concert, by 21:00pm, where we will have the opportunity of observing the winners ensembles of CIMCA’s current edition in both categories.